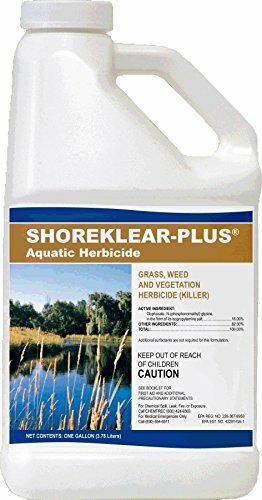 This product is a nonselective herbicide that is dilluted and applied to the foliage of actively growing weeds as a spot or broadcast application. It is absorbed by the leaves and moves throughout the stem and roots to control the entire plant. Visible symptoms may require a week or more to appear, with burndown usually occurring in 2 to 4 weeks.